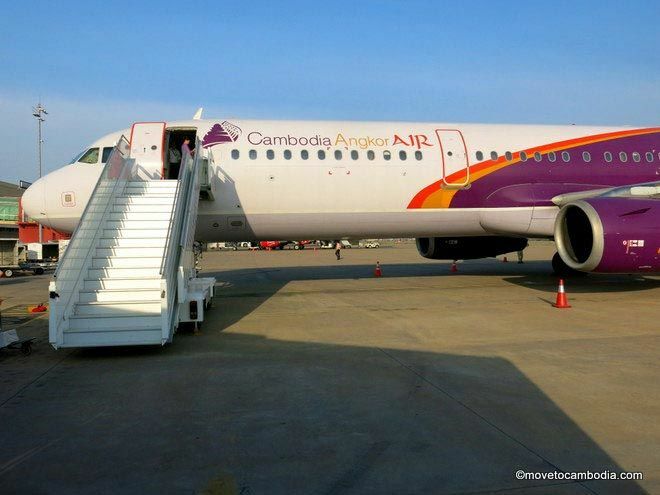 Cambodia Angkor Air may have a mixed reputation with tourists, but their performance has been steadily improving as they expand their network to many new international locations. 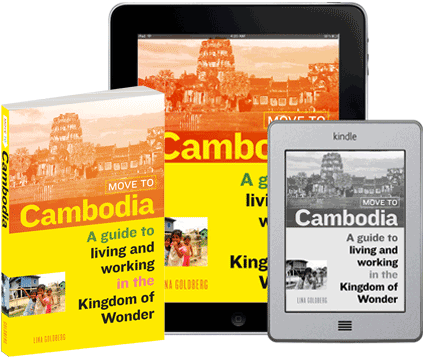 If you’re considering flying Cambodia Angkor Air, there are a few things to consider. The Cambodian government has a 51% share in Cambodia Angkor Air and Vietnam Airlines has the remaining 49%. Vietnam Airlines is responsible for maintaining their fleet, which are relatively new and clean. The flight attendants are professional and international tickets to places like Bangkok and Shanghai are very reasonably priced. Cambodia Angkor Air has a small fleet of just six planes (A321s for international flights and smaller ATR72s for domestic routes). They’ll be adding another two planes this year, bringing the total to eight. And this is the cause of most of the complaints about Cambodia Angkor Air. Because they have so few planes, if there’s a problem with one they don’t have any spare planes to fly in its place, and flights are regularly cancelled or delayed. However, this seems to have leveled off in recent months, and there are less complaints about unscheduled delays or cancellations. I’ve flown a half dozen times recently on Cambodia Angkor Air, both internationally and domestically. Earlier this year I had a flight to Bangkok that was delayed by four hours, but they let me know via email a full two days in advance. Despite the warning, had I been using this flight as a positioning flight for a connecting international flight, I would have been pretty stuck. So I wouldn’t recommend taking them if you have another connecting flight, or give yourself several hours of padding (in this case if I had needed to arrive by the same time, I could have traded my Phnom Penh to Bangkok ticket for a Phnom Penh to Siem Reap to Bangkok flight for extra hassle, but no charge). Cambodia uses big A321s for international flights. Internationally, Cambodia Angkor Air flies to Shanghai and Guangzhou, China; Hanoi and Ho Chi Minh City, Vietnam; and Bangkok, Thailand. The international fares are quite competitive, and often are the lowest price available on these routes. Even better, if you’re looking to buy a ticket on short notice, Cambodia Angkor Air don’t raise their rates as the flight date draws closer, so they’ll often beat the competition by $100 or more a day or two before the flight. Another plus is that because they don’t raise their rates, you can change most flights for a $10 or $20 fee and no additional charges. Try that with Air Asia! Domestically is another story. Because there’s no competition, fares between Phnom Penh and Siem Reap and Siem Reap and Sihanoukville can be artificially high, and you’ll pay more to get from Phnom Penh to Siem Reap than you will from Phnom Penh to Bangkok, despite the fact that Siem Reap is a much shorter trip. 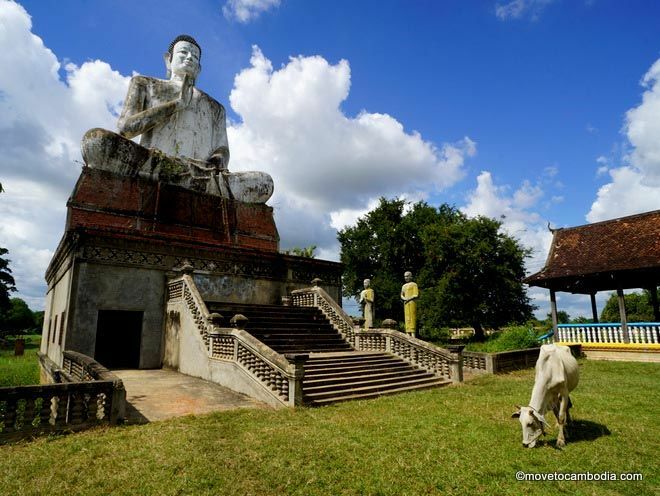 Siem Reap to Sihanoukville on Cambodia Angkor Air costs between $230 and $300 return and Phnom Penh to Siem Reap traditionally costs between $200 to $300 return. Now that there is competition in the form of Bassaka Air and Cambodia Bayon Airlines, prices can go as low as $140 return. 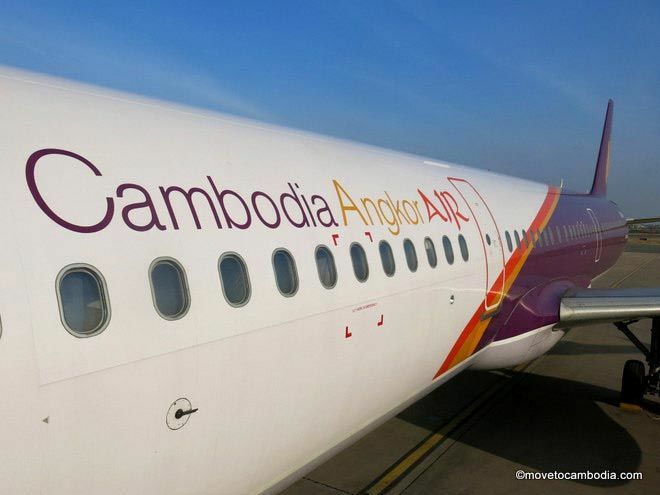 Tickets for Cambodia Angkor Air’s flights between Cambodia and Vietnam can be purchased on the Vietnam Airlines site, which is easier to navigate than CAA’s own. For other routes, tickets can be purchased through any of the big hotels in Cambodia, at local travel agents or on their website cambodiaangkorair.com. Both have potential problems. Most travel agents in Cambodia won’t take credit cards over the phone, they need to run them through their machine in the office. This means that those who are not in the country need to purchase tickets online. 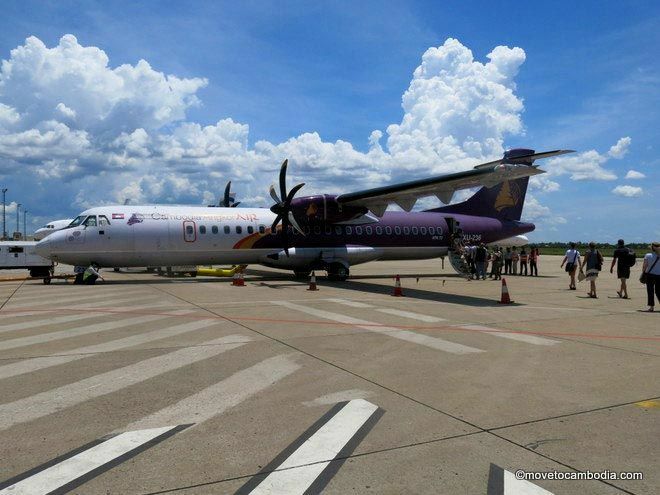 Cambodia Angkor Air uses smaller ATR72s for domestic journeys. However, many report problems with purchasing tickets on the Cambodia Angkor Air website. There are a couple of common problems. When booking, the box asks for middle name, first name then surname. If you are having issues making with your booking, ignore these instructions and enter your name exactly as it is on your passport. Another issue is that Verified by Visa or your credit card company many deny the charge, but Cambodia Angkor Air will just give you a generic message that says “We’re sorry, we are unable to verify your form of payment. Please select another form of payment and try again.” When I got this message I called my credit card company who said they weren’t blocking the charge. I tried again and again and only after noticing that the screen flashed onto the Verified by Visa logo did I realize that Verified by Visa was rejecting the charge. A couple of phone calls to them and I was able to make the booking. Finally, if you do book with Cambodia Angkor Air check your flight status ahead of time and leave a lot of padding if you are bookending the flight with another flight. Also be aware that you may be asked to show the credit card used to book your ticket when you check in. In summary, I think Cambodia Angkor Air offers excellent value on international flights, and many will be surprised by the level of service they receive on both domestic and international routes. However, customers who have tight schedules should be warned that while most flights run on time, not all do. This entry was posted in Transportation and tagged Cambodia Angkor Air, Cambodia airlines. Bookmark the permalink. Hi, i went to the website and saw that are some flights coasting $18. Do you think I can trust in this? How can a flight coast 18-180 dollars? I booked a flight with this airline, and they keep sending me incorrect flight times even though I’ve advised them on three occasions of the correct flight and time. My emails are NEVER answered, surely someone must check them and respond?? Take nothing for granted when it comes to email in Cambodia. Try calling them, or make sure you are sending it to the correct email address. If you are just replying to your itinerary, they may have a no-reply address that isn’t labeled as such. We’re a group of 13 adults coming to Siem Reap and PP. Please give me the names and e-mail addresses of bus charters having between 17 to 25 seats. Hi Paul, I’m not your travel agent.